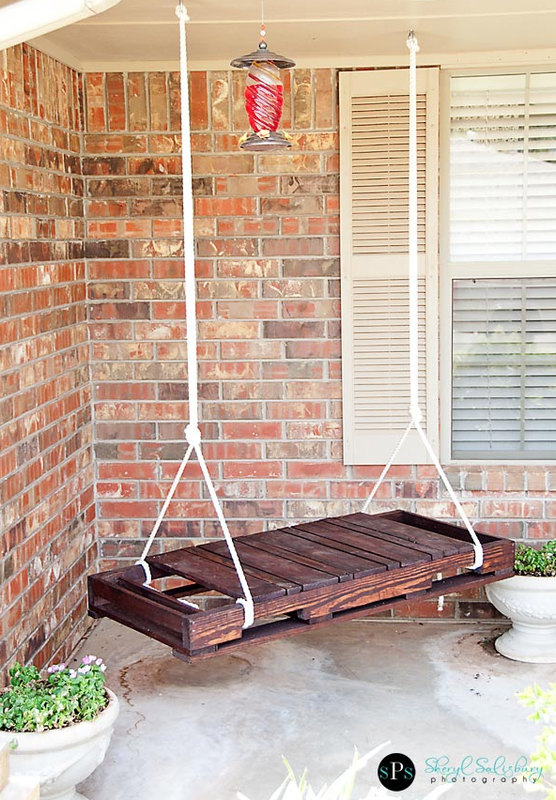 Ever wanted to be the envy of your neighbors with your luscious green lawn? 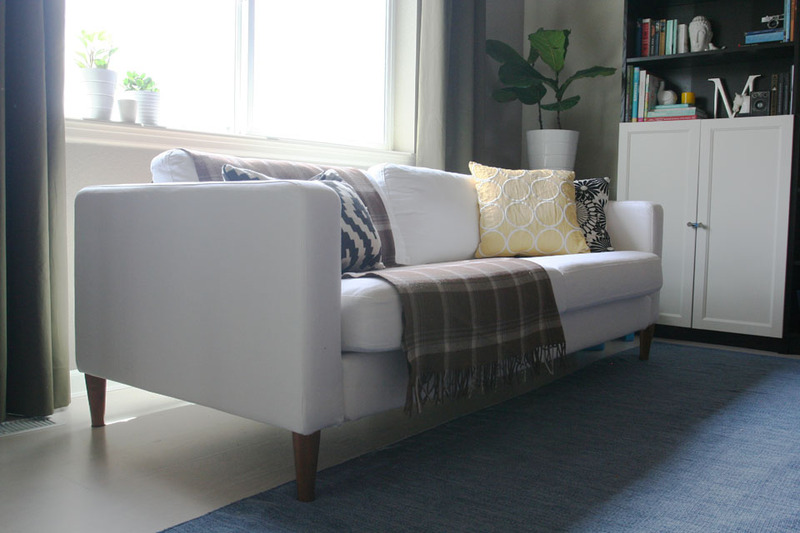 Yellow patches and weeds will become a thing of the past with our simple tricks! 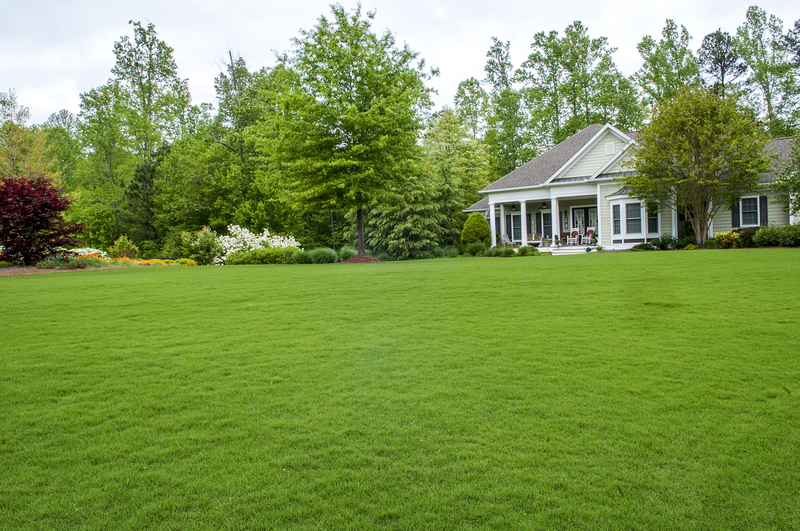 Getting that perfect lawn doesn’t require magic or even toxic fertilizers. You’ll be surprised at how easy it is! Read our 5 simple tips and you’ll be on the road to a perfect lawn that will make your neighbors green with jealousy! 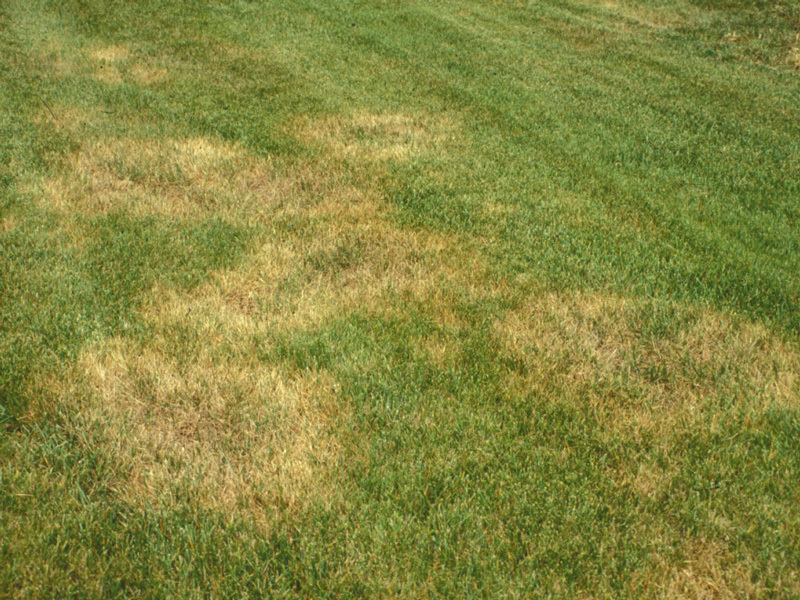 Those yellow patches you see on your lawn are usually just the result of a low spot, which means the dirt there is lower than the rest of your yard. These spots appear after a heavy rain, and the grass suffocates in the standing water. You can try spreading a layer of compost over the spot to raise it up to the level as the rest of the lawn. You should soon see new grass start to sprout. But what about yellow patches from our beloved pets? There is a few things you can do to fix this problem. You can water the area thoroughly after your dog has urinated on the spot, or you can add regular household sugar to the patch. The high carbon in sugar neutralizes the high nitrogen in dog urine. Just throw a handful of sugar over the spot and you should soon see new grass start to grow! Grass cut short responds by growing faster. Don’t cut more than a third of the grass’ height at one time. If you cut any deeper, you’re damaging the grass, and will take a few mowing cycles to recover fully. Don’t bother raking and bagging the clippings – leave them where they fall. 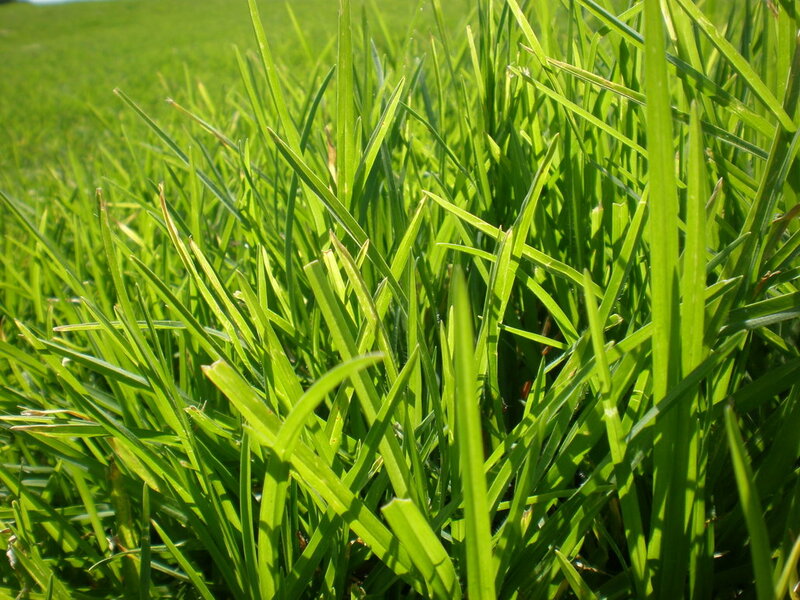 The clippings will fertilize the soil, and if you cut your grass often, they’ll be short and work their way back into the grass without leaving a mess. You should never mow a lawn while it’s wet because the water will compact the soil and then the roots won’t be able to breathe. The grass will die and you will start to see bald patches on your lawn. 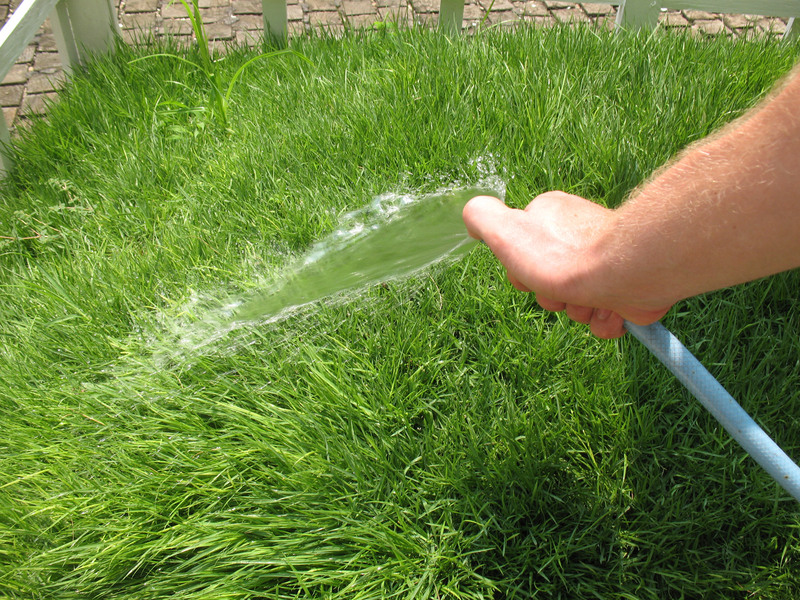 If you water your lawn daily, it encourages shallow roots and will waste water. Here are 3 ways to check if your lawn needs watering: the grass has a blue tinge, the soil resists when you push a screwdriver into it, and footprints on the lawn remain compressed. The best way to get rid of weeds is to grow thick grass. By taking care of your lawn and observing it closely, the problem can resolve itself. If you only have a few weeds, simply pull them out. The best time to water your grass is pre-dawn or early morning. Watering at night doesn’t let the grass dry out before the dew falls, and prolonged moisture puts your grass at risk for disease. Photos: Call Northwest, Speciality Lawn Care GA, Go Mow.